Nice honor for a great coach. Senior night at Magnolia High School will be extra-special this year thanks to the dedication of Bill Stewart Memorial Stadium Friday at Alumni Field. 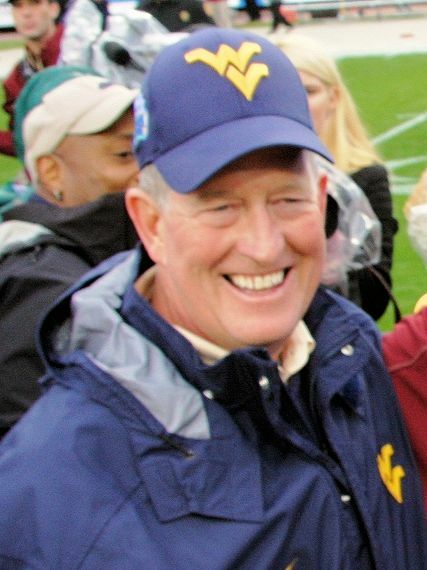 Special guest speaker will be former Mountaineer player Owen Schmitt and Blaine Stewart, the son of the late Bill Stewart. Karen Stewart, Bill Stewart’s “bride”, will also be in attendance. MHS Principal Kathi Schmalz stated the stadium would be dedicated during the game’s halftime, when a huge sign on Magnolia’s press box will be unveiled.